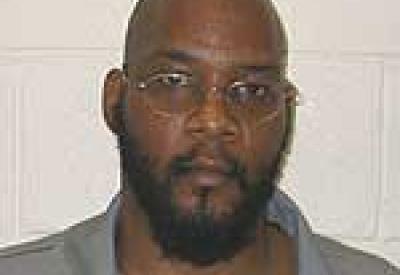 Marcellus Williams is scheduled to be executed in Missouri on August 22, 2017. Want to take action? Write Governor of Missouri Eric Greitens to ask for clemency for Marcellus Williams. Use this one-click letter to advocate on behalf of Marcellus Williams. You are encouraged to edit an personalize this letter.